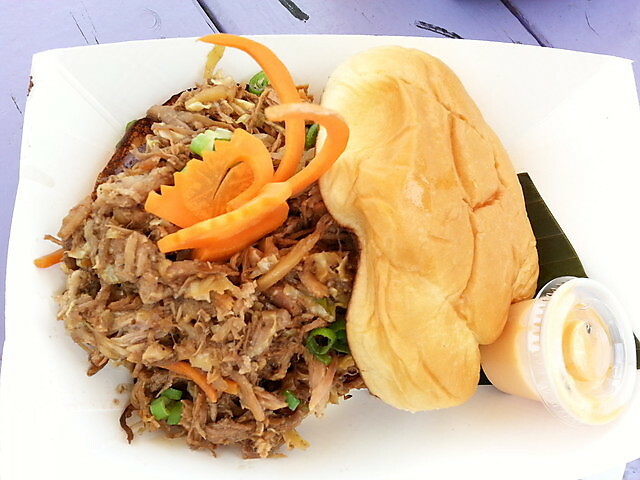 The San Marcos Food Blog is very excited to be reviewing a local Food Truck that is offering some very tasty Hawaiian Food options including Pork Sliders, Beef and Chicken Bulgogi, Burgers with Fried Eggs, and Ahi Poki. 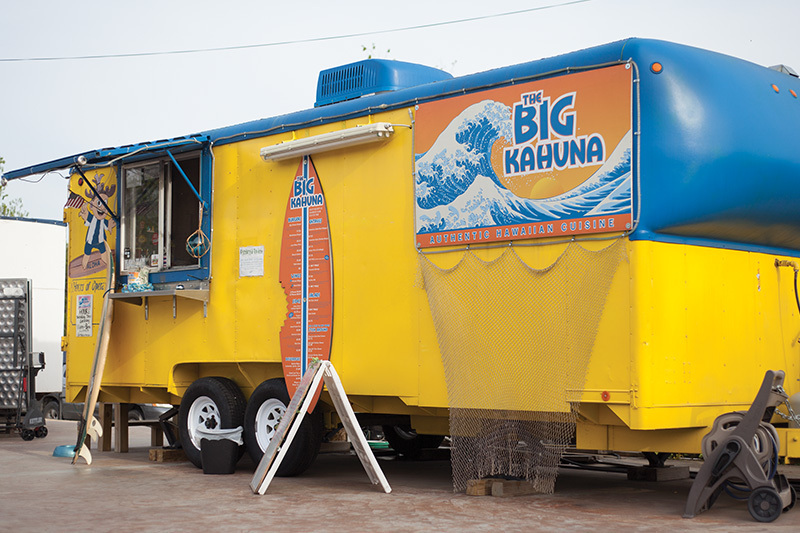 The Big Kahuna is definitely a favorite for many locals in San Marcos. 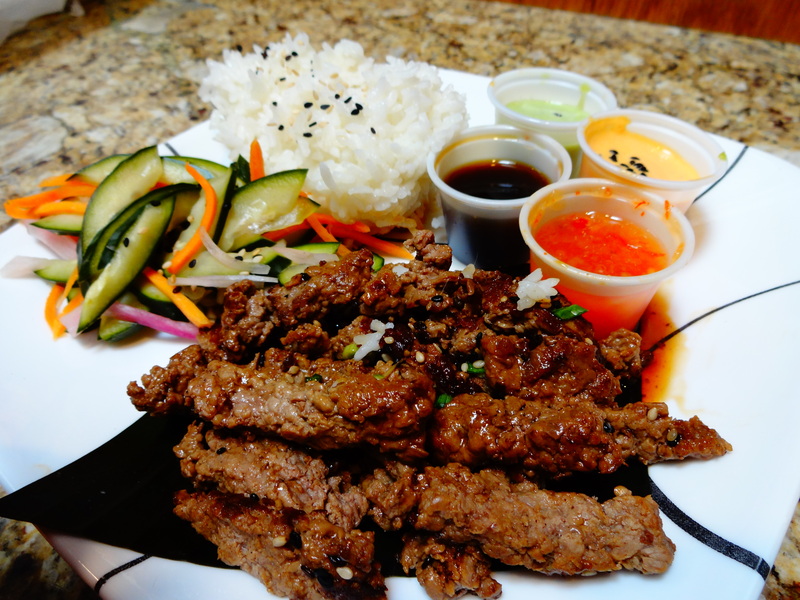 There just is no other place around that offers authentic Hawaiian Cuisine in the area. If you have ever had a chance to sample this type of food before, you know well why there is such a desire to eat it regularly. And if you haven’t tried it before, you simply must. I really think we should all support the local food sports that make San Marcos special. This menu is stacked with so many options that really could please pretty much any type of diner. 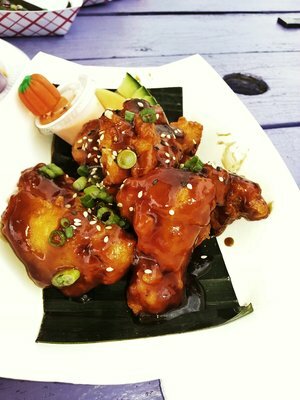 I am very glad to have food spots like The Big Kahuna to offer some more diversity to the San Marcos Food Scene. We have a lot of Tex-Mex and a lot of Sandwich places etc., but really there is nowhere else like the Big Kahuna in San Marcos. Simply put, this food is savory with just the right mix of tropical sweetness and spice. 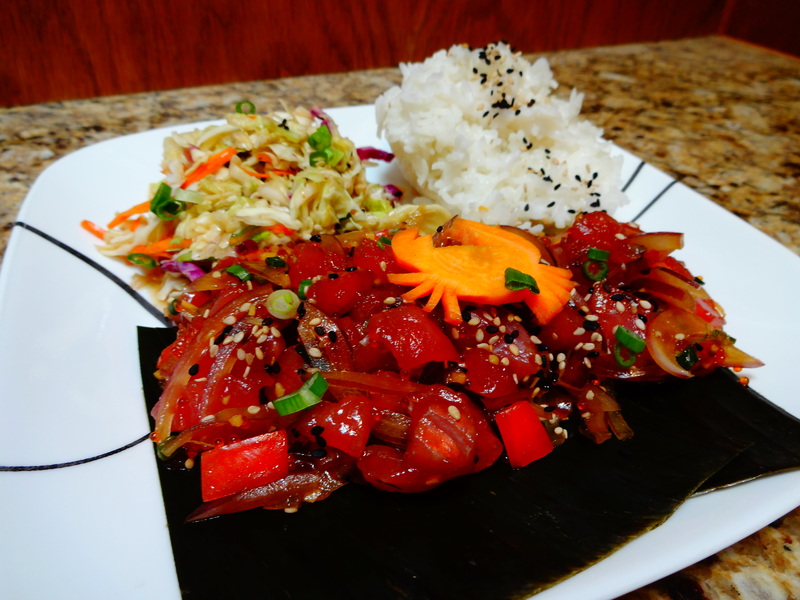 Having traveled to Hawaii on several occasions, I got a pretty good feel for their food and I have to say that this place really reminded me so much of my time in the Hawaiian Islands. Such great, fresh flavors that are often missing from many food spots. 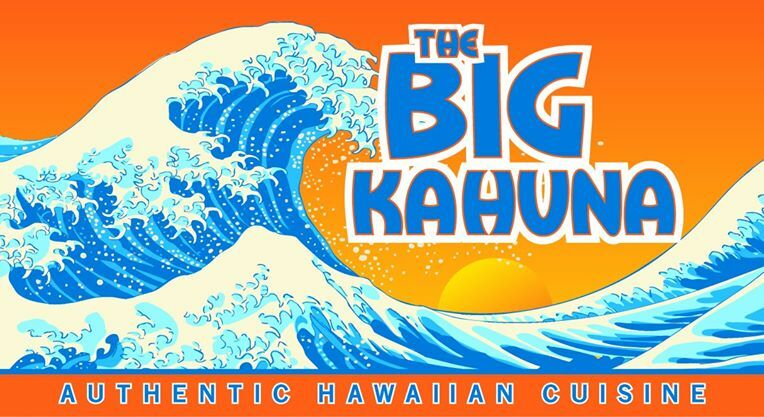 The Big Kahuna is located at The Hitch: a Mobile Eatery at 312 E. Hopkins St. and are Open 11am-9pm Monday thru Saturday. I enjoyed the Fish Tacos a lot. 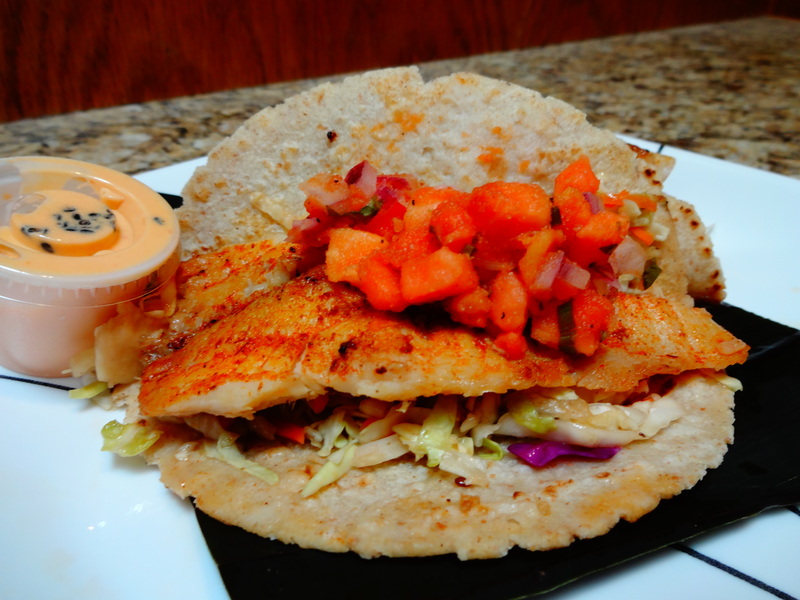 They were more of a sweet and savory kind of fish taco with tropical flavor tendencies. A large departure from the usual Tex-Mex spicy fish taco which I also enjoy but its great to get a real alternative that is executed so well. These Tacos were just the right level of sweet, tangy, and savory. 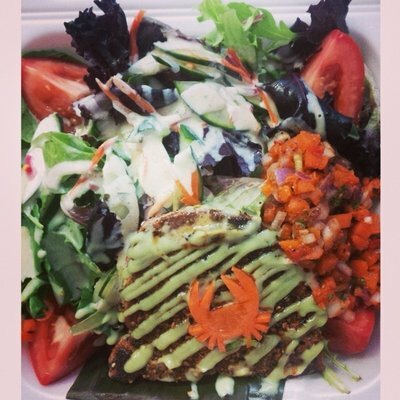 The Ahi Poki was just as I remembered it from my time on the island of Maui. Such bright flavors and made so freshly ahh!! I also appreciate that The Big Kahuna offers several specialty sauces on the side including a sweet chili pineapple sauce. These sauces go with so much on the menu and really serve to add even more nuance and dimension to any of the dishes you use them on. 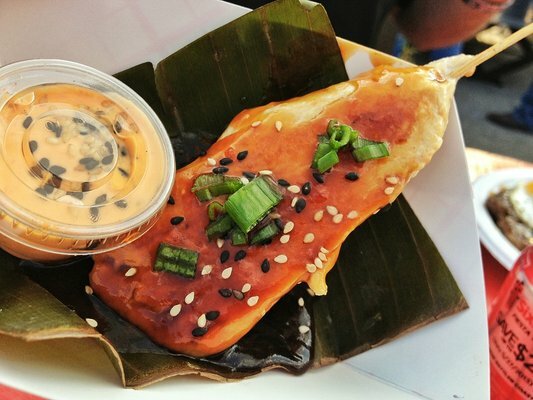 This Food Truck is so good at presenting Bright, Fresh flavors that will eventually create weekly cravings as many San Marcos residents will tell you. 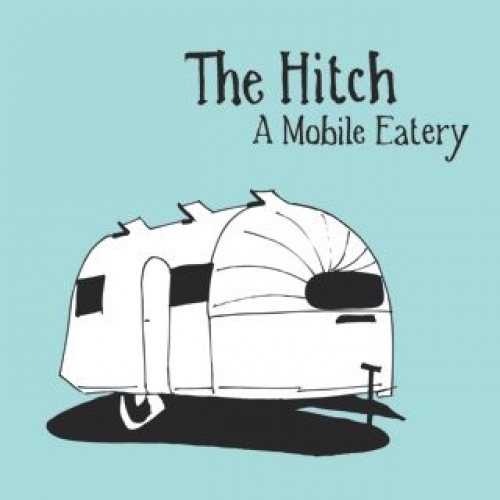 This Food Truck is definitely a new food experience for many people in the area and I highly recommend you give it a try if you have not and it is quite likely that you will come back often just like many others.